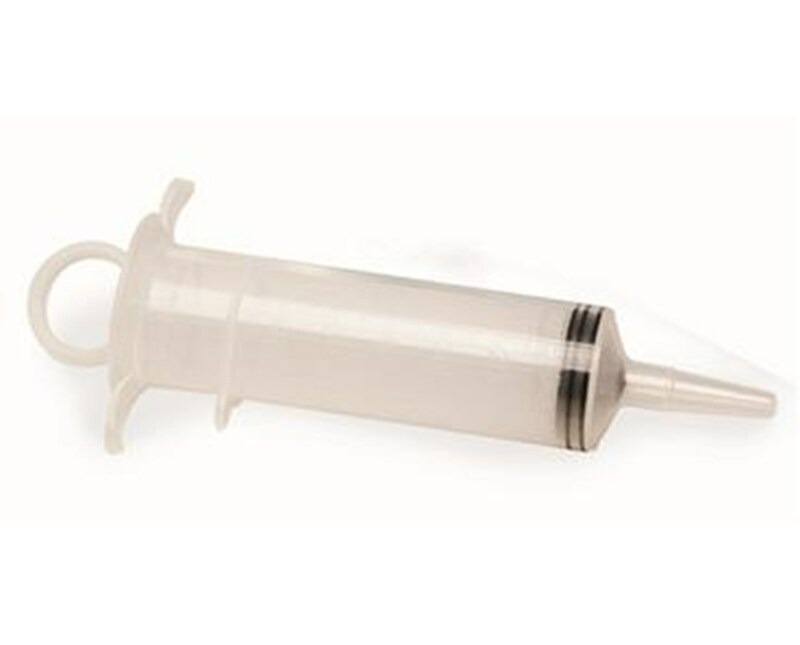 Dynarex Piston Irrigation Syringe features a precision crafted O-ring which ensures a positive seal while finger rests and thumb ring provide optimum control. 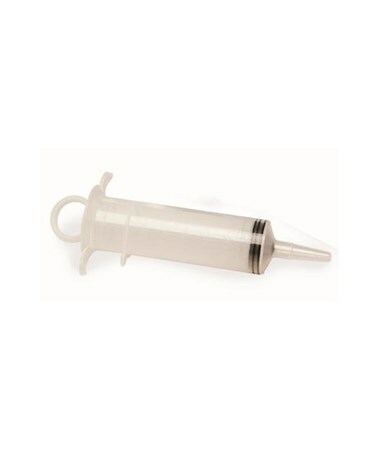 Dynarex Irrigation Syringes are sterile and packaged in convenient peel-open pouches. Callibrated in cubic centimeters and ounces.